Samsung is not giving up on flip phones even though it is 2017 and companies are working on curved or bendable OLED displays. The latest report from Korea suggests that a brand new smartphone is incoming and it is going to feature the flip design. 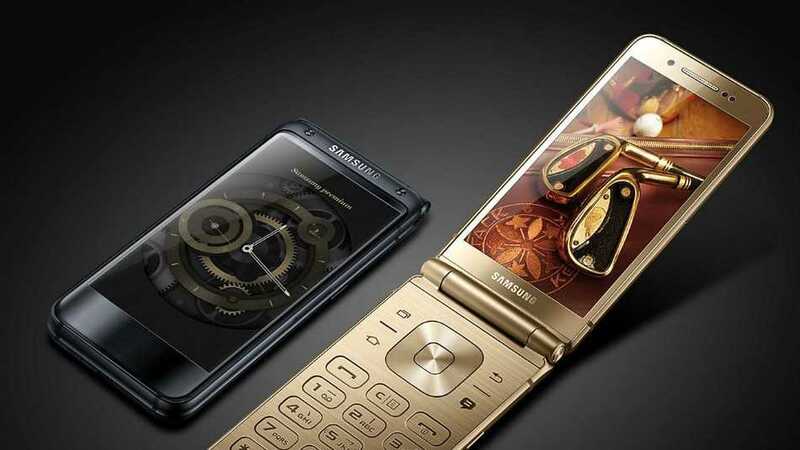 While people’s requirement have considerably changed over time, it is hard to argue against the fact that flip phones are stylish one way or the other. When they are equipped with large OLED displays, better processor and specifications, it might just become popular in 2017. The source comes from a paper named ET News which claims that the upcoming model number is SW-W2017. An exactly named device is already available in China and it is tough to find what kind of specification changes the manufacturer has managed to make in the Korean edition. The upcoming smartphone model will have some of the most important features including fingerprint sensor, wireless charging capabilities but it is the processor that confirmed that this is more of an entry level design powered by the Qualcomm Snapdragon 430 processor. Surprisingly, Samsung has also gone with a smaller 4.2-inch display with a resolution of 1920×1080. The full HD resolution on such a small display is going to make it look extremely sharp and produce amazing visuals, especially with the screen being an AMOLED display. The upcoming flip phone model will also sport a decent 12 megapixel camera in the rear combined with a 5 megapixel camera in the front. The 2,300 mAh battery is more than enough for the small phone to last an entire day even with heavy usage and it also has 64GB of storage space. The SW-W2017 will also support Samsung Pay and have basic water, dust resistance so that you don’t have to worry about using it on a daily basis in any location. 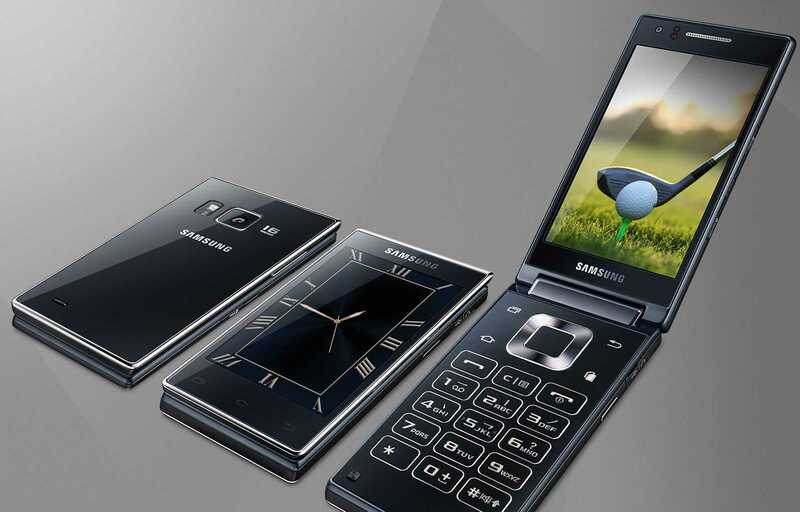 The flip phones are fun to look at and there are hardly any such models in the market at the moment. Considering the massive popularity the brand has, Samsung is one company that could afford to experiment in this segment and not worry in case it becomes a flop yet again. They have already made both critics and users satisfied with their flagship Galaxy S8 and Galaxy S8 Plus smartphones. Now, it’s the time to experiment and provide users newer models that can actually give them the fashion edge against their competitors like Motorola, LG and others.